On the top of a tower, guarded by dragons, the Watcher gazes out into the horizon. While the rest of his tribe work and toil, The Watcher questions what is beyond the walls. Determined to find out, he escapes his captors trying to find out just what is out there. 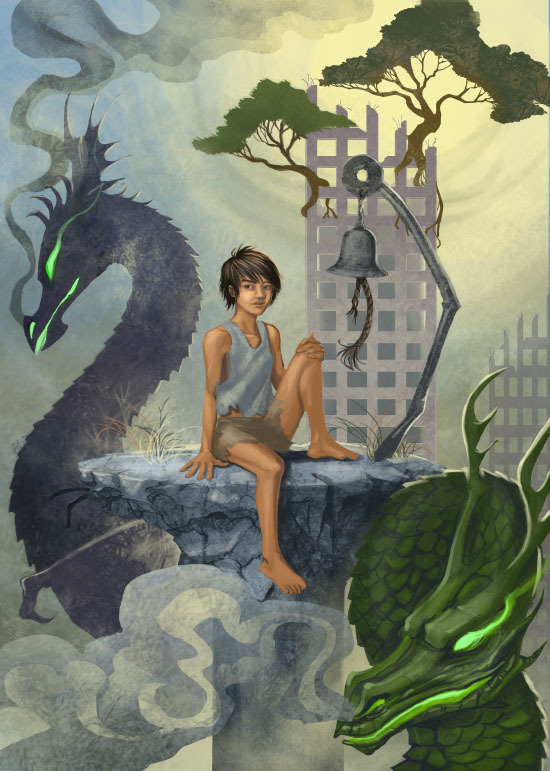 An imaginative and engaging story, The Watcher will help you see poetry in a whole new way. Escape into the world of a slave boy who dreams of something more and journey with him as he discovers what mysteries the world holds. There is more. The Watcher proves it. Discover it for yourself. Note on the Smashwords Version: The Smashwords version of The Watcher is not quite the same version as the others here. It is an earlier version of the Watcher. I’m still proud of it, but there are some errors in that version that are glaring – especially if you compare it to any of the others. Simply put, the smashwords version is far less polished. If you kind of want to see the baby pictures version of the watcher, feel free to check it out. Otherwise, I encourage you to check out the rest.